On April 6, 2018, the United States Securities and Exchange Commission obtained a court order to freeze $27 million in stock trades from Longfin Corp., a publicly traded blockchain technology company. According to the SEC’s official statement, the company's CEO and three other affiliates are under investigation for the illegal distribution and sale of restricted Longfin Corp. shares. Founded in December of 2017, the company went public with an IPO on the Nasdaq stock exchange on the 13th of the same month. 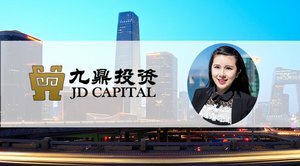 After acquiring Ziddu.com, a blockchain company that advertises itself as a solution for the global warehousing industry, Longfin’s stock soared 230 percent in a single day and 2,000 percent over the course of two days, driving its market cap up in excess of $3 billion. This price action drew the attention of more than just investors and cryptocurrency speculators. Shortly after the acquisition and subsequent price appreciation, the SEC launched an investigation into the matter, filing a sealed complaint with the New York state court system on April 4, 2018. 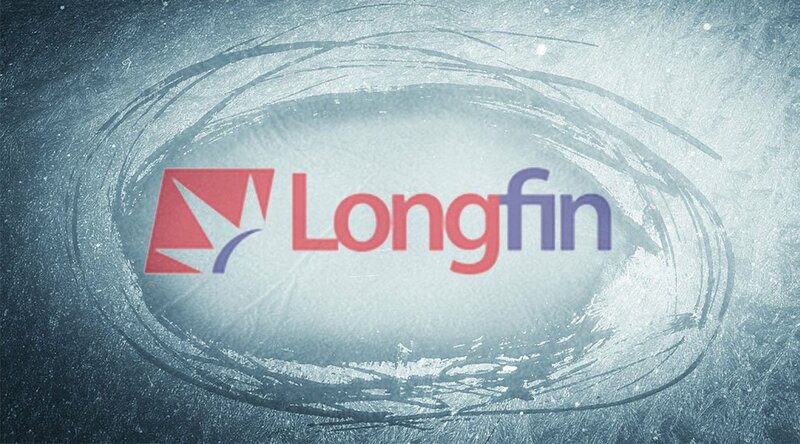 With the complaint now unsealed and approved, the SEC has an order to freeze what it believes to be $27 million worth of illegally sold Longfin stock. Per the complaint, Longfin’s CEO and majority shareholder, Venkat Meenavalli, approved the distribution of over two million restricted, unregistered shares to Amro Izzelden Altahawi, Longfin’s director and corporate secretary. Dorababu Penumarthi and Suresh Tammineedi, two other Longfin affiliates, reportedly received some tens of thousands of shares, as well. According to the SEC, the three illegally sold their restricted shares on the public market when Longfin’s stock was on the rise. These sales violated federal securities laws, the SEC claims, which restrict company affiliates from publicly trading unregistered shares. The SEC’s total punitive response has not yet been decided as the investigation is ongoing.